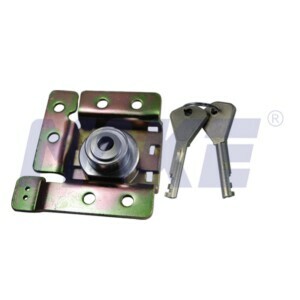 China Cam Lock for Payphone Manufacturer Topper Provides Cam Lock for Payphone, Harden Steel, Brass, Shiny Chrome, Four Types of Key Selection. 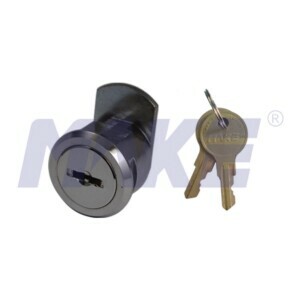 China Zinc Alloy Cam Lock Factory Provides Zinc Alloy Superior Wafer Cam Lock, Spring Loaded Disc Tumbler System, for Safety Box, Locker, Letter Box. 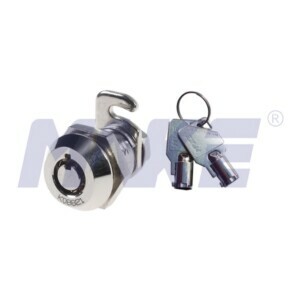 China Brass Tubular Cam Lock Factory Offers Brass Tubular Cam Lock, Pick Resistant, Shiny Chrome, Manage Key Located at 12, User Key Removable. 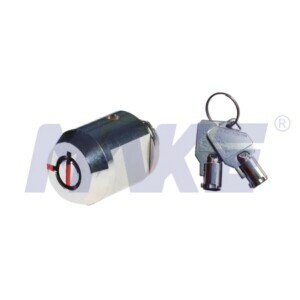 China Brass Bullet Cam Lock Manufacturer Topper Provides Brass Bullet Cam Lock, Dimple Key System, Nickel Plated, Shiny Chrome Surface Treatment. 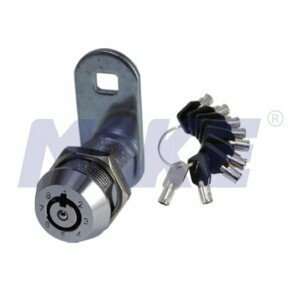 China Mini Zinc Alloy Cam Lock Factory Provides Mini Zinc Alloy Cam Lock, Spring Loaded Disc Tumbler System, for Mail Box & Tools Box, Furniture. 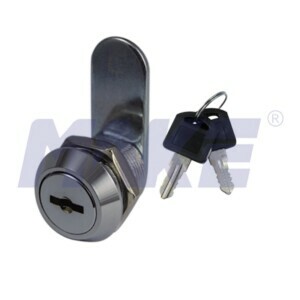 China Zinc Alloy Mailbox Cam Lock Factory Provides Zinc Alloy Mailbox Cam Lock, Bright Chrome, Nickel Plated Treatment, Key Combination 500. 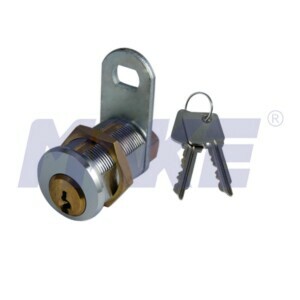 China Mini Hook Cam Lock Manufacturer Topper Provides Zinc Alloy, Brass Mini Hook Cam Lock, 4 Pins or 7 Pins Available, Shiny Chrome, Nickel Plated. 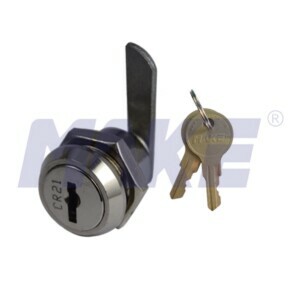 China Zinc Alloy Flat Key Cam Lock Factory Provides Zinc Alloy Flat Key Cam Lock, Half Cam, Key Combination 500, Spring Loaded Disc Tumbler System. 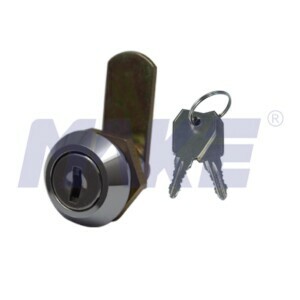 China Brass Wooden Cabinet Lock Factory Provides Brass Wooden Cabinet Lock, Change Key Adjust Key Combination, Shiny Chrome, Nickel Plated Treatment.